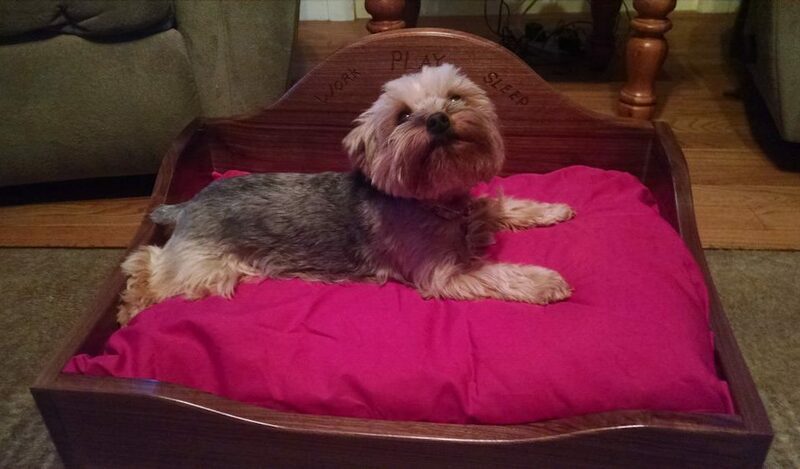 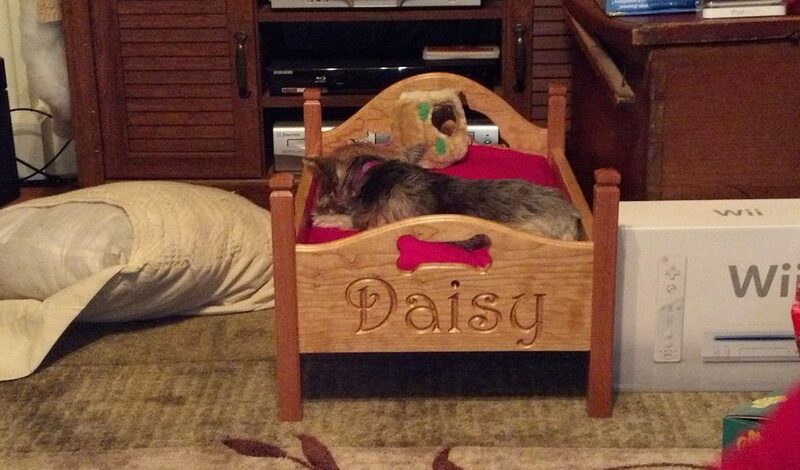 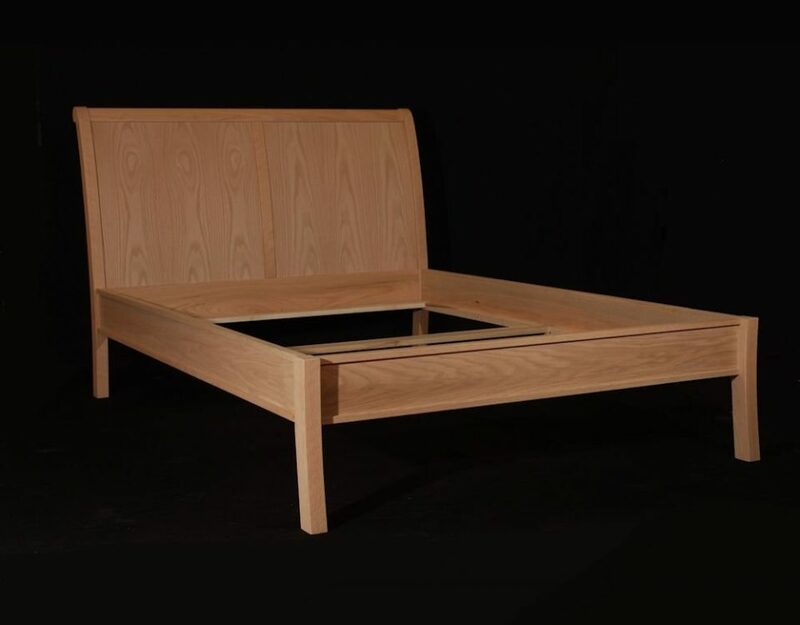 Our Custom Beds are more than just fine furniture they are pieces of woodworking art. 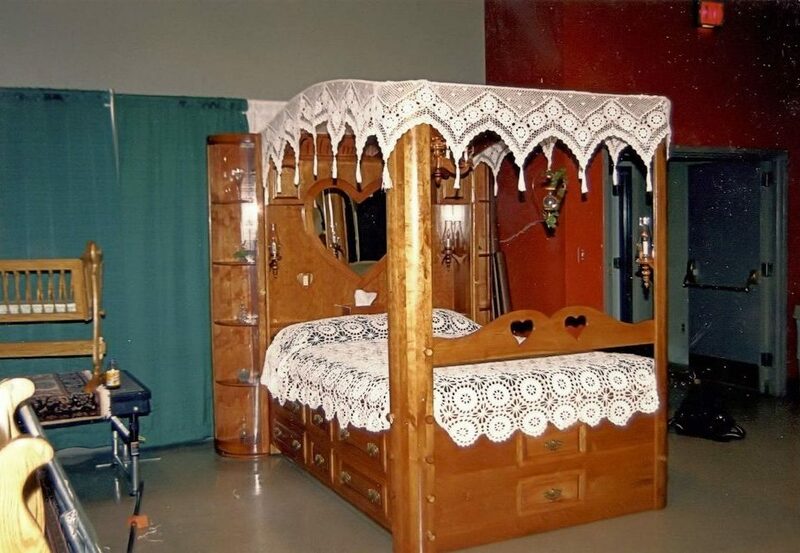 Did you know that the average person spends more time in their bed than at their work every week? 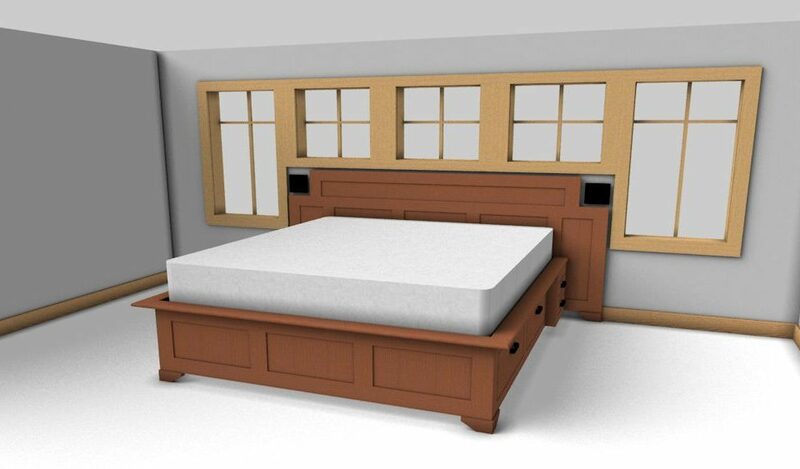 A bed is the largest center piece to any bedroom, so why not design it to be more then something that hold a mattress off the floor? 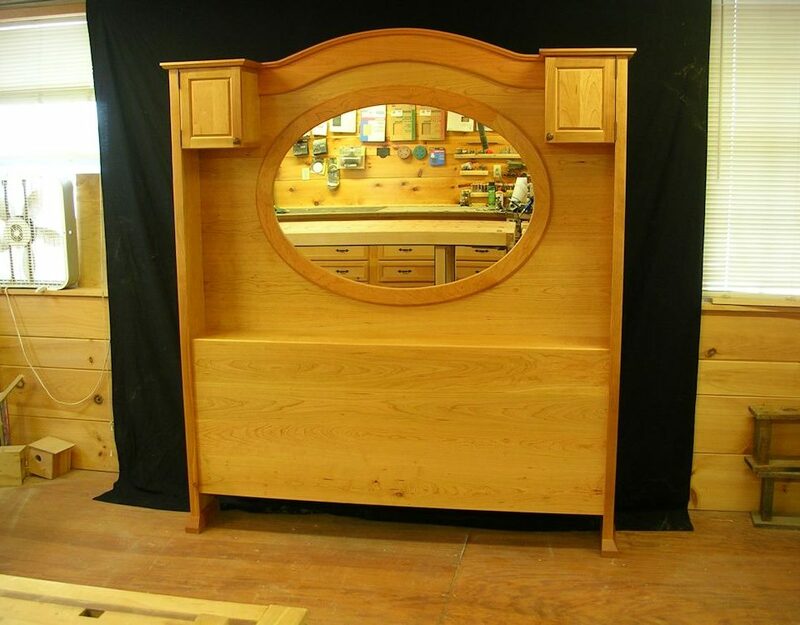 Let's design it together to be functional as well as to give it that "WOW" factor that makes you want to spend even more time in it!! 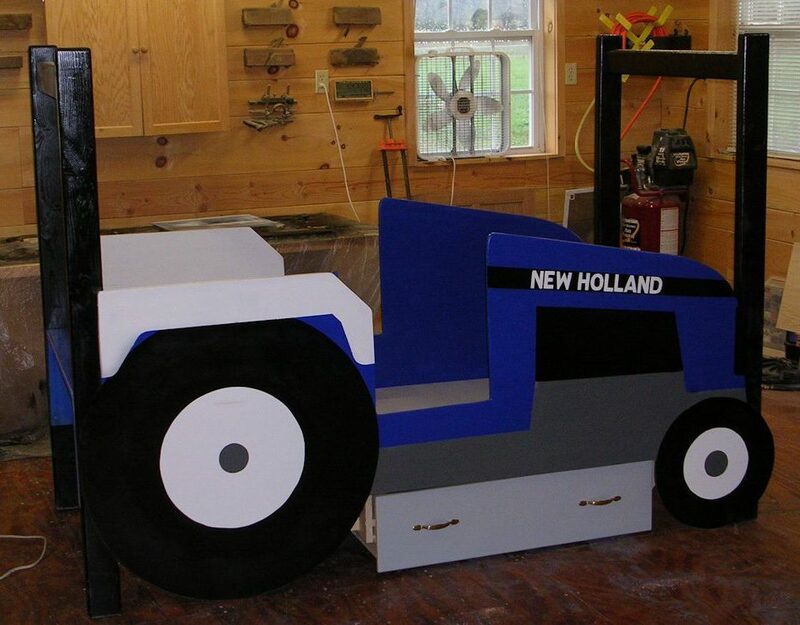 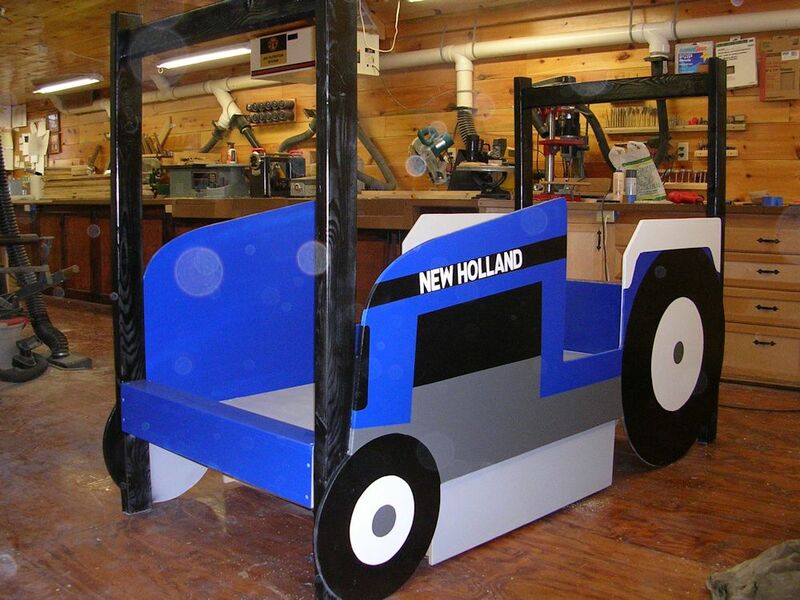 This custom Kids Tractor Bed is perfect for any kid who has an interest in tractors, or wants a cool unique bed. 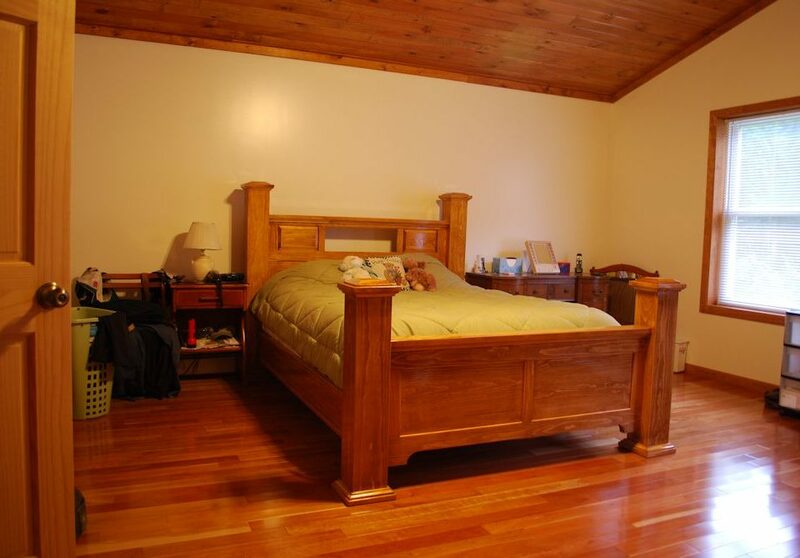 When it comes to the solid wood, our craftsman only use natural, sustainable solid hard and soft wood from either here in the USA, or for more of an exotic look, properly and legally harvested and imported exotic woods from around the World.